It’s important for people to make the right choice, when it comes to their cosmetics, including pressed mineral powder. After all, this is something that you will apply on your face on a regular basis. 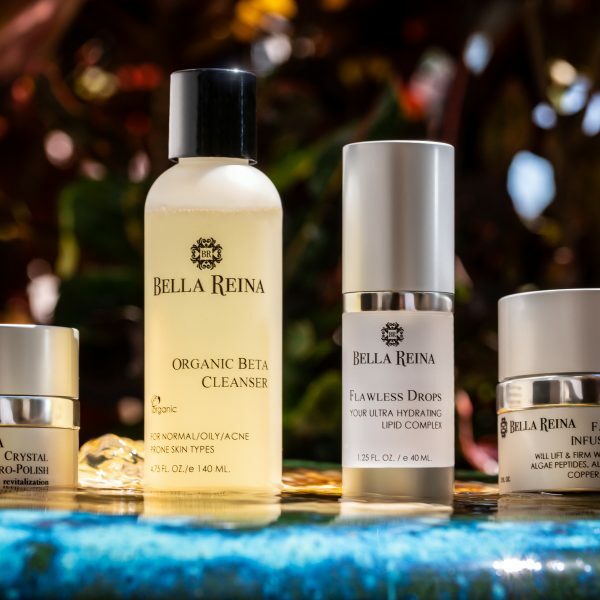 This means that it needs to contain no chemicals, which could irritate your skin, or cause any other negative reactions – like breakouts and acne. People shouldn’t assume that one mineral powder is just as good as any other. The truth is that there are important differences among pressed mineral powder, so that one powder might help your skin to become healthier, while another could end up clogging your pores and causing problems down the road. According to Wikipedia “A “mineral make-up” may be all mineral, part mineral — or contain less than 1% mineral as part of the finished formula.” In order to make a more informed choice, there are a number of things to watch out for besides checking the ingredient listing. 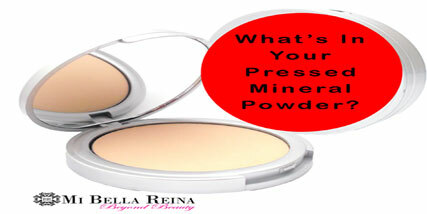 What is In Your Pressed Mineral Powder? Does the pressed mineral powder contain substances that could negatively affect your skin or even your health? Check if your powder contains any ingredients whose names end with paraben. This substance has been linked to people having a higher risk of getting breast cancer, so make sure that the powder you use is paraben-free. Another ingredient to watch out for in your powder is talc. Many different products use this ingredient, including baby powder. The problem is that talc has been linked to possible contamination with asbestos, which is another substance that increases the risk of cancer. So it is important for your powder to also be talc-free. Talc also clogs pores and creates blackheads. Some other substances to watch out for in a pressed mineral power product are fragrances. Some people like it when their cosmetics come with a pleasant scent. The problem is that the ingredients used to create fragrances could lead to an allergic reaction in the person using the powder. 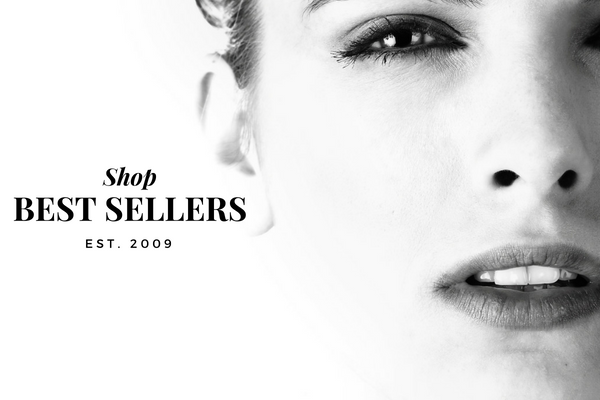 To be on the safe side, it is better to patronize powders, which are fragrance-free. The same thing is true for particular oils or essential oils. While it might be claimed that these offer some advantages, there is also the risk of allergic reactions. Again, it is better to choose products that are oil-free. Dye is another ingredient to watch out for in your pressed mineral powder. 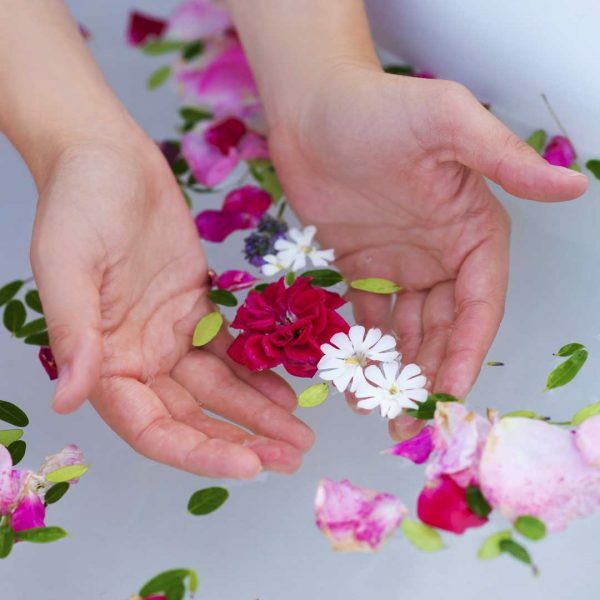 This is something that can be found in many cosmetics and products. The problem is that these dyes may be derived from substances, which have also been linked to an increased likelihood of cancer. Clearly, it is not worth it, so it is best to go with powder that is dye-free. There are also ingredients present in some powders that can end up clogging the pores on your face. In order to avoid these, you need to make sure that your powder is non-comedogenic. These are just some of the things to watch out for in a pressed mineral powder. There are other issues, especially if you are vegan or if you are against testing on animals. This makes it important to always check the ingredient list, as well as the background of your cosmetics. 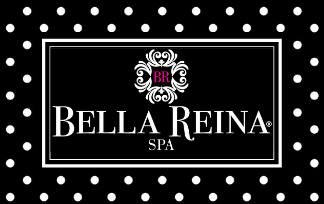 If you have further questions please check with one of the Bella Reina Spa consultants.